Do you have a race review you’d like to share? Nowadays, there are thousands of races from fun 5km to fiercely fast ones, and from glorious, awe-inspiring trail running races in the UK to nail-biting, challenging for life changing trail races in Iceland or India. Whatever the case, WE want to hear about them. 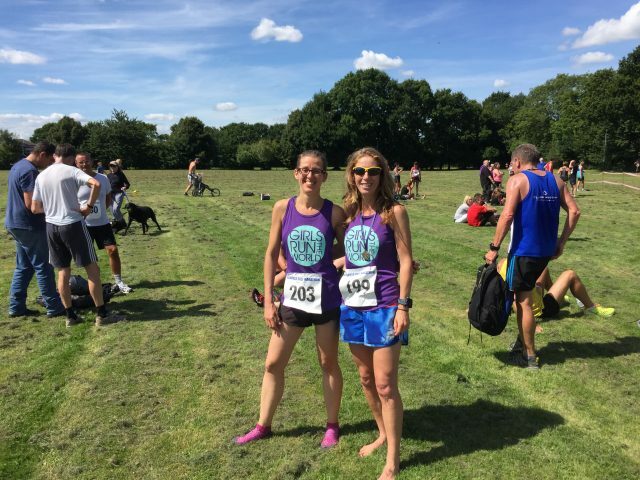 If you have participated in – or about to participate in a race and think it is one that could help to inspire other women to start training in order to take part themselves, please write to rachael@girlsruntheworld.co.uk, outlining the event and including the website link. This could be one that you’ve already done or one that you have lined up. 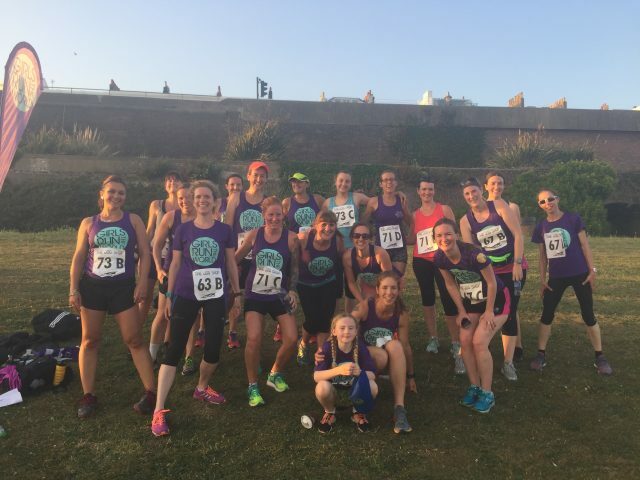 We are hoping that in sharing our event reviews as female runners, we’ll build up a fantastic inspiration database for other women, not too mention including the details that us women like to know. If you’ve already had your race event suggestion approved, download our guide to writing it here. We look forward to hearing about all your amazing, life affirming race experiences from the UK, Europe and worldwide! Want to get fit and learn to run? Do you want to learn the techniques that will make it feel easier and help to ensure that you won’t get injured? Then join us.. If you’ve tried and not succeeded numerous times to learn to run, don’t despair. Doing it on your own is HARD. Doing it with others with a coach to support, motivate and provide helpful tips makes all the difference. And it will make the difference between you thinking about running but not making it out the door – and thinking about it and actually doing something about it. 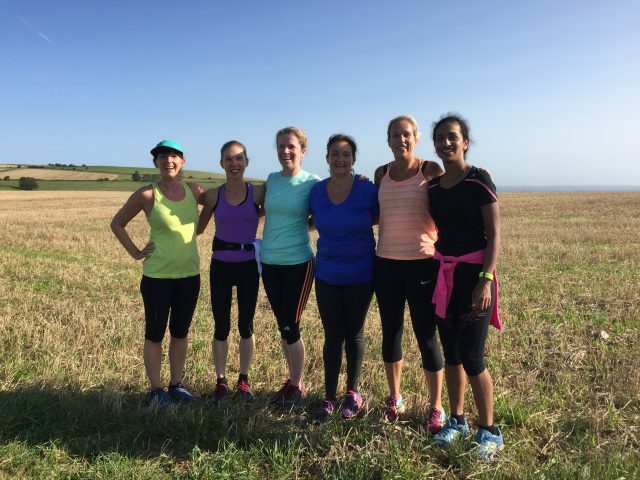 Join us on Weds 13 September on Hove seafront for our small group learn to run group. No one gets left behind, and no one is too slow. 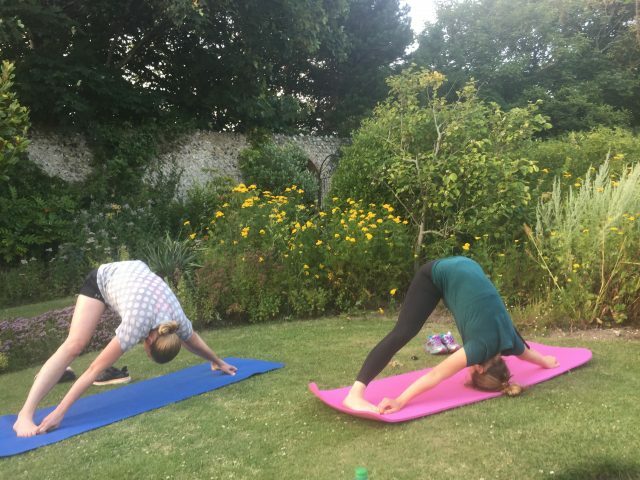 Share and enjoy the experience of getting fit with others – it’s far easier and more enjoyable. Whatever speed of runner you are, if you are a Parkrunner or run longer distance, even if you only think of yourself as a jogger not a runner, this course will help you learn new techniques, help you improve your speed and your confidence. Every woman who has completed this course has gone on to beat their personal best in their chosen distance. If you’re ready to take the next step in your running and to add some variety to your running, this course is for you. It doesn’t matter how fast you are compared to anyone else, it’s all about helping you to achieve your running potential. For those who do have their sights on the Bright10 event, this course will be perfectly timed for this event. It costs £48 for the six week course which is non-refundable/exchangeable. However, we are introducing a new monthly membership in September which will allow you unlimited access to our running and boot camp sessions although you will be required to commit to a minimum of two months. If interested, please get in touch. Enjoy beautiful running locations, off-road and one, with our qualified running coaches during our Autumn-Winter series this year. Whatever your goal, to build your fitness, find new people to run with, get faster, run longer or train for an event, we’ll help you reach your goal. There will be 17 runs in the series (click the link below to download locations and mileage per week) which will focus on building endurance and running fitness. The Autumn Series will focus on building strength and stamina for the Mince Pie 10 mile trail race, December 10th as well as building your base fitness for half marathons. 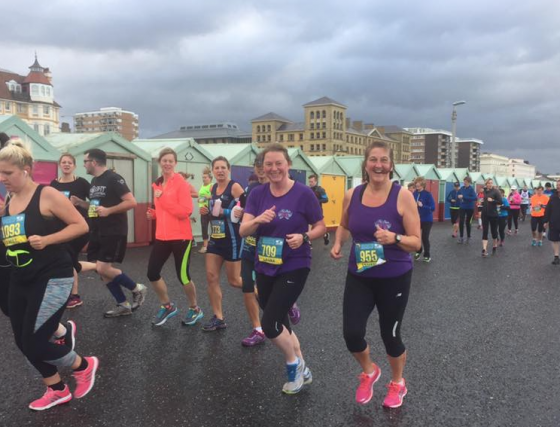 The Winter Series, starting 26th November (from this date there will be two distances on offer per run) will get you ready for the Brighton Half Marathon. Of course, there are lots of fantastic off-road and road races along the way that our training will get you prepared for – the Eastbourne Half Marathon, Tunbridge Wells Half Marathon, Downland Devil, Moleyman and many more. No one gets left behind, and the faster runners don’t stand still. This is our ninth season of helping women to build endurance so we know how to keep you motivated, moving and getting stronger on each run. 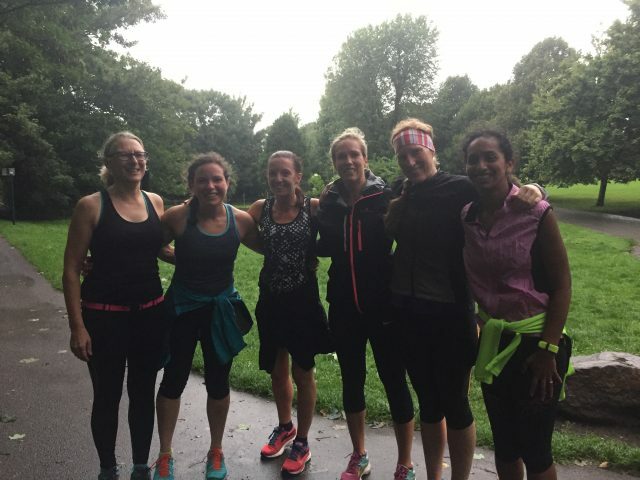 Our season pass works out at just £4 per run, so you can enjoy the best of both worlds – running with us for your training, as well as taking part in races and events with the women you meet on our runs.